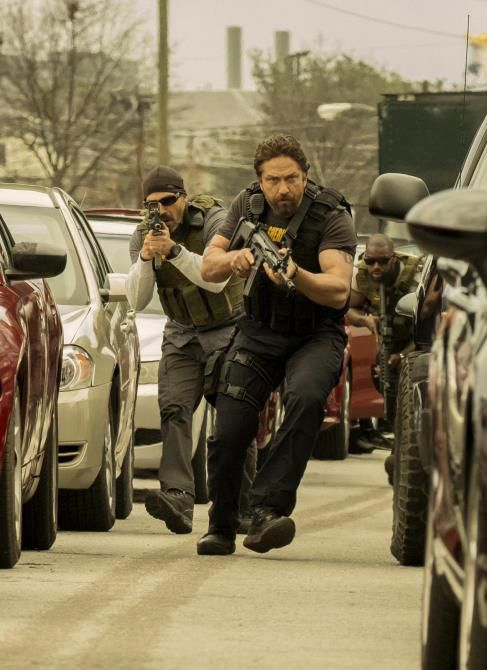 Gerard Butler (London has Fallen, Geostorm), Pablo Schreiber (Orange is the new Black, American Gods), O’Shea Jackson Jr. (Straight Outta Compton) and Curtis “50 Cent” Jackson (Power, Southpaw) star in this gritty action thriller, DEN OF THIEVES. DEN OF THIEVES is directed by Christian Gudegast (London Has Fallen), with a screenplay by Christian Gudegast and Paul Scheuring (Prison Break, The Experiment). DEN OF THIEVES will be in Irish cinemas on 2nd February 2018.